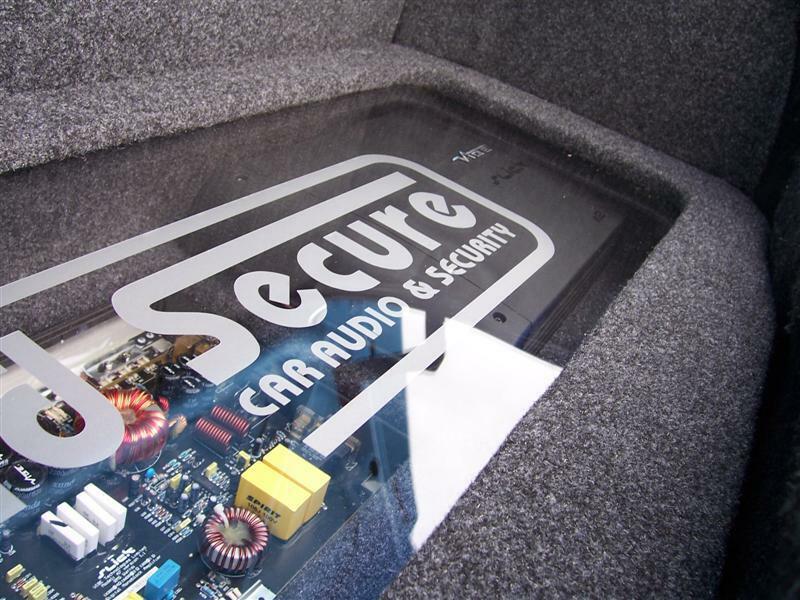 Mobile Car Audio and Security Installations - Surrey, London and SE England | SoundSecure.co.uk Mobile car audio and Security, bluetooth handsfree kits, parking sensors in Surrey,Sussex and Kent. 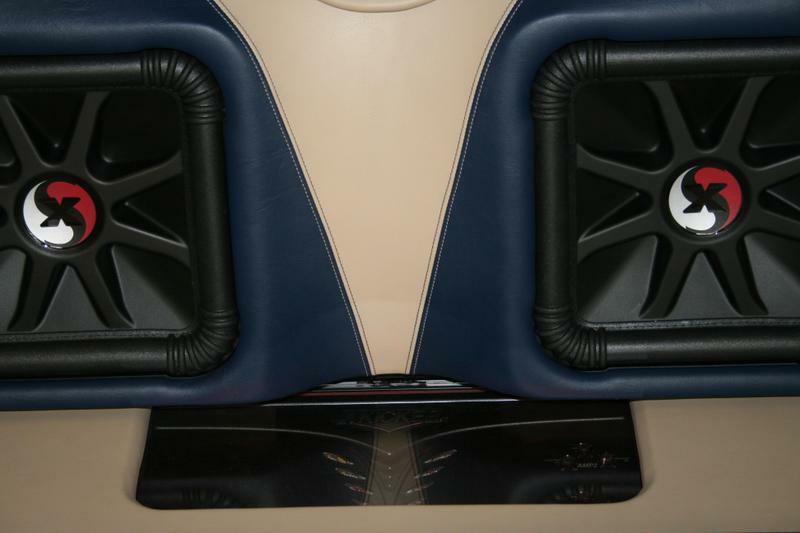 Established in 2004 in Croydon and now based Horley and cover all of Surrey, SoundSecure specialise in providing our clients with fully bespoke custom installs; from simple fibreglass builds to complete one-off showpieces. 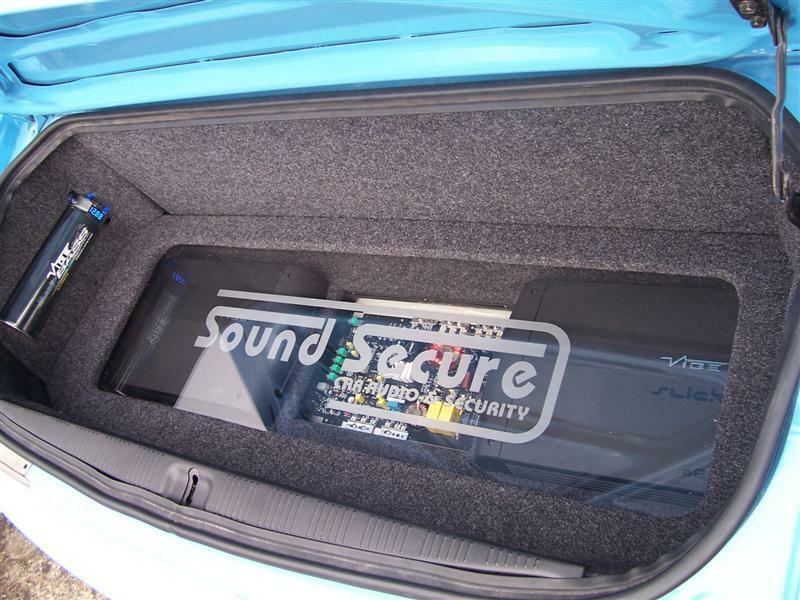 SoundSecure uses only the best products and materials available, and this allows us to attract all varieties of vehicles, from small hatchbacks to prestige cars. 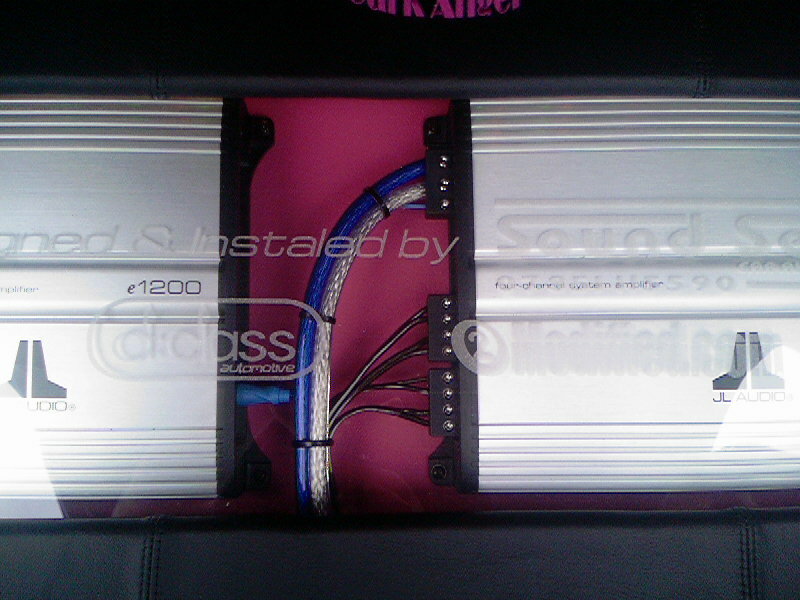 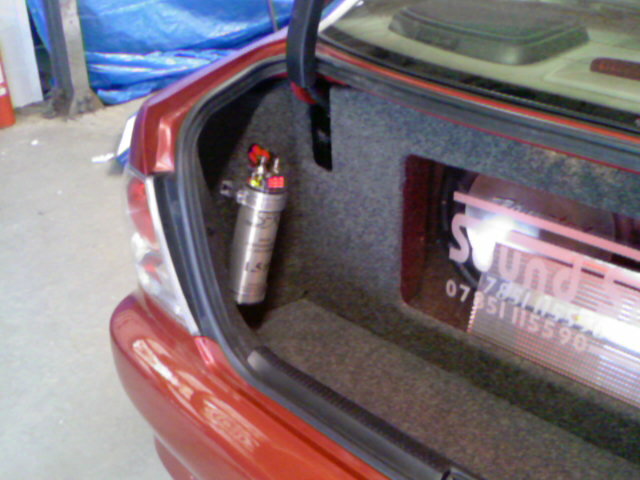 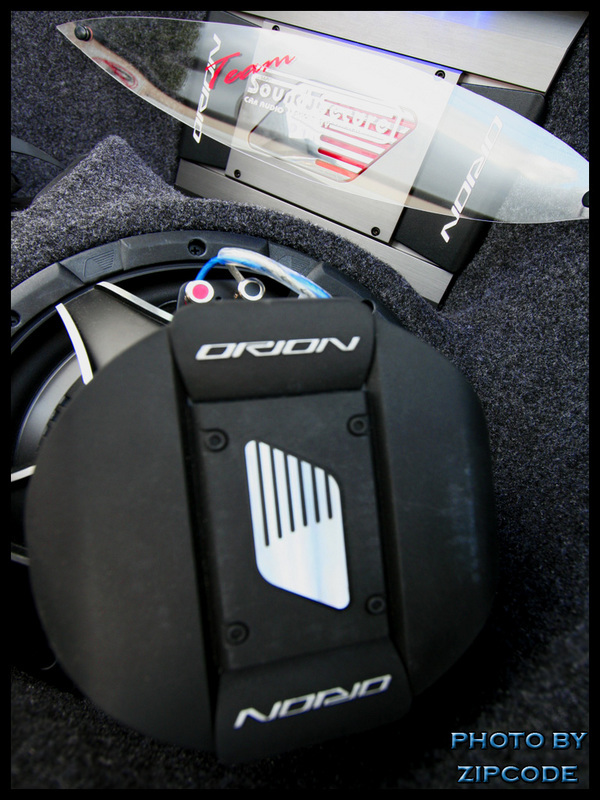 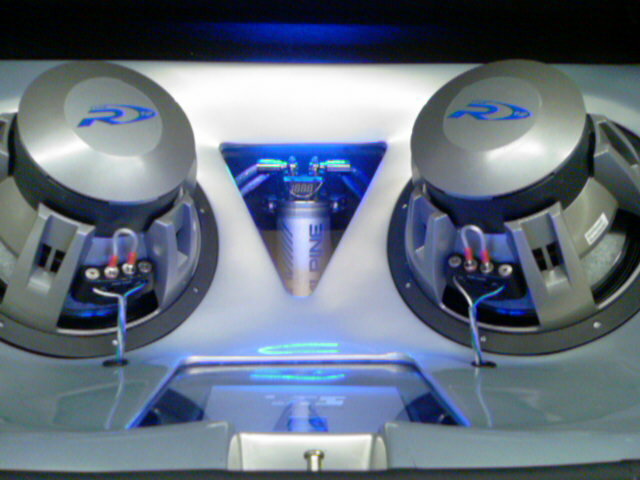 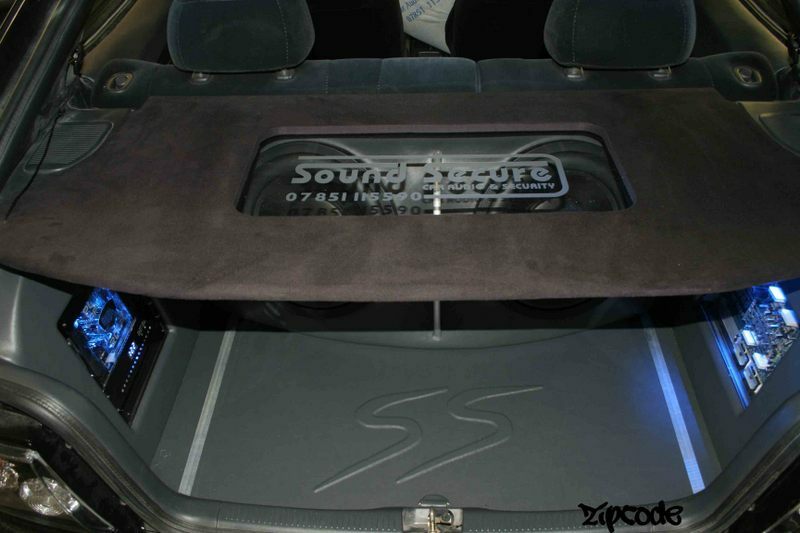 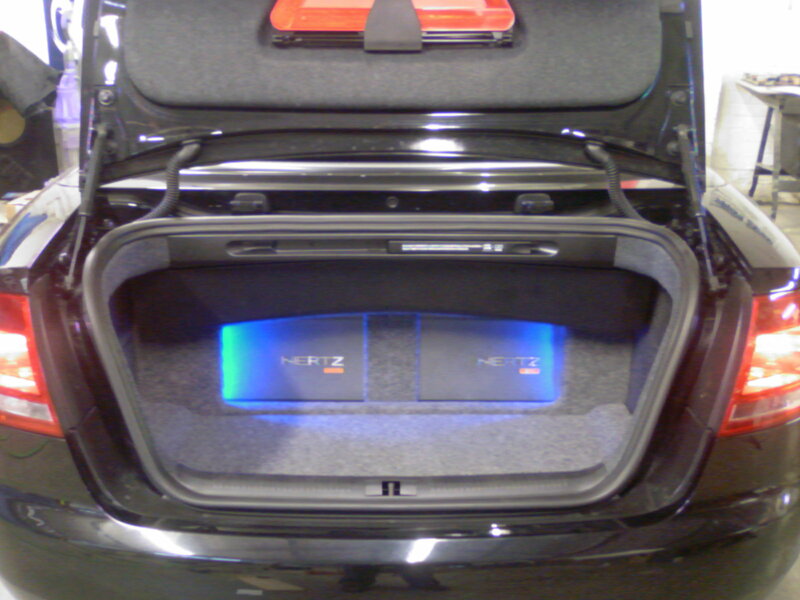 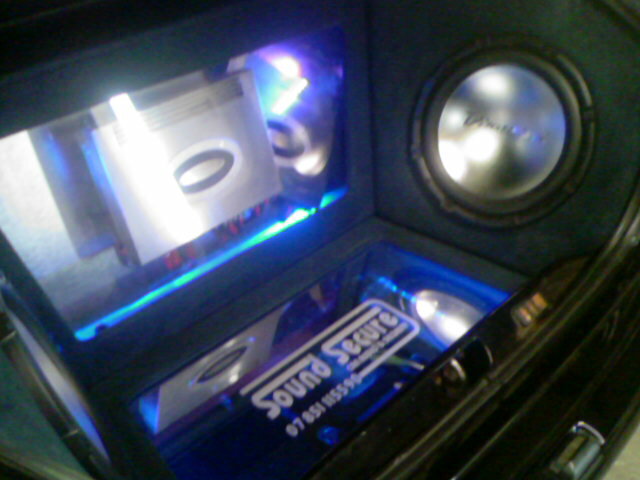 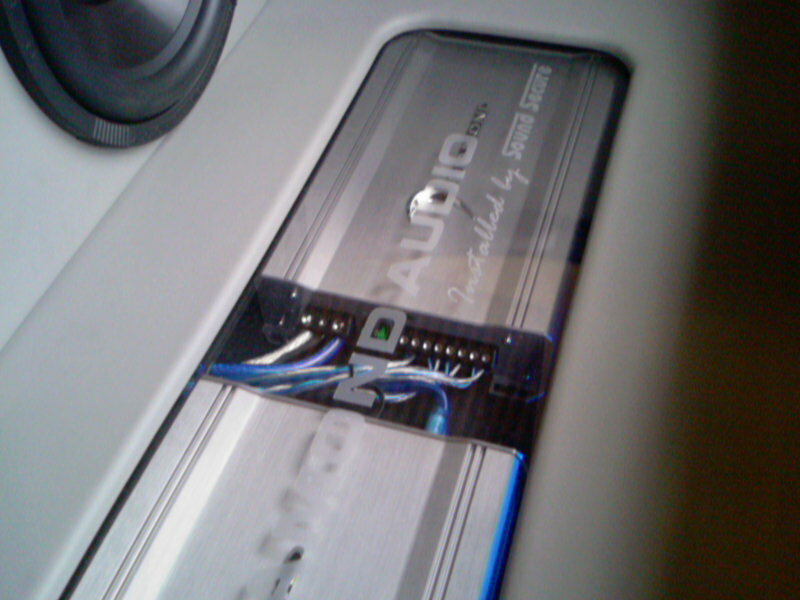 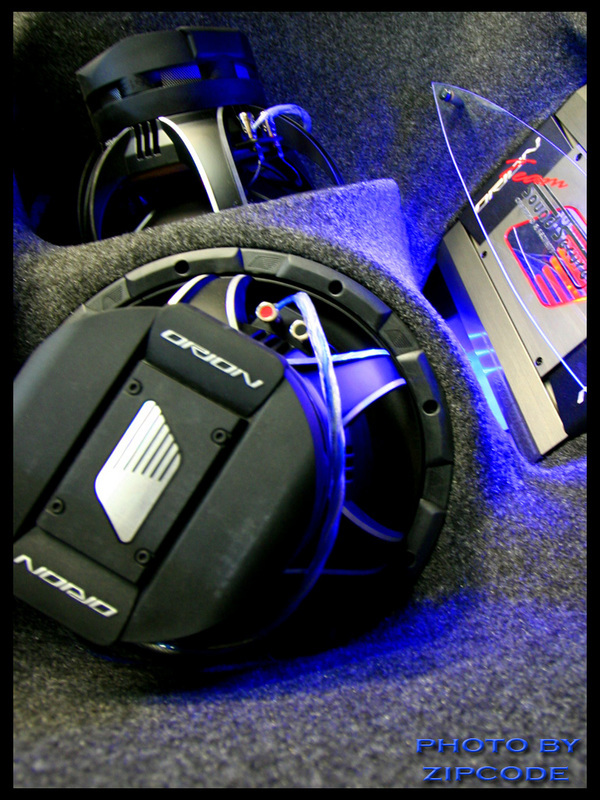 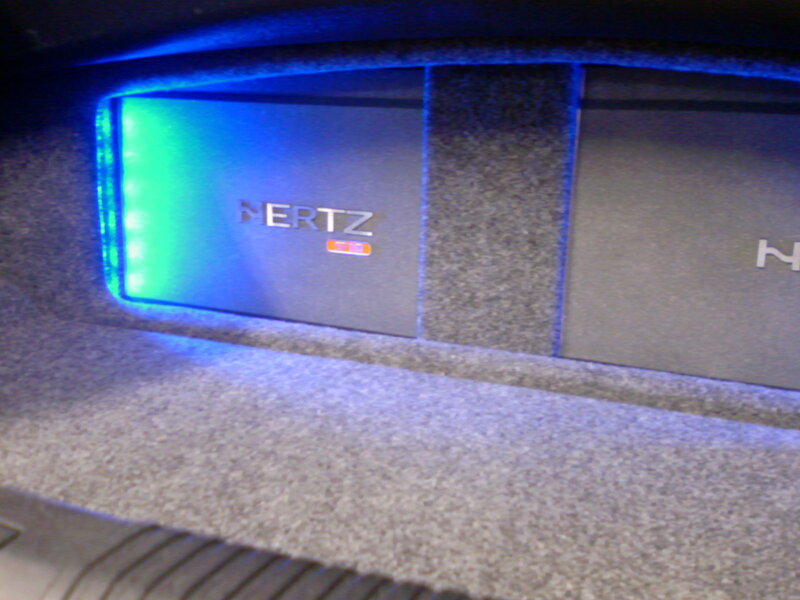 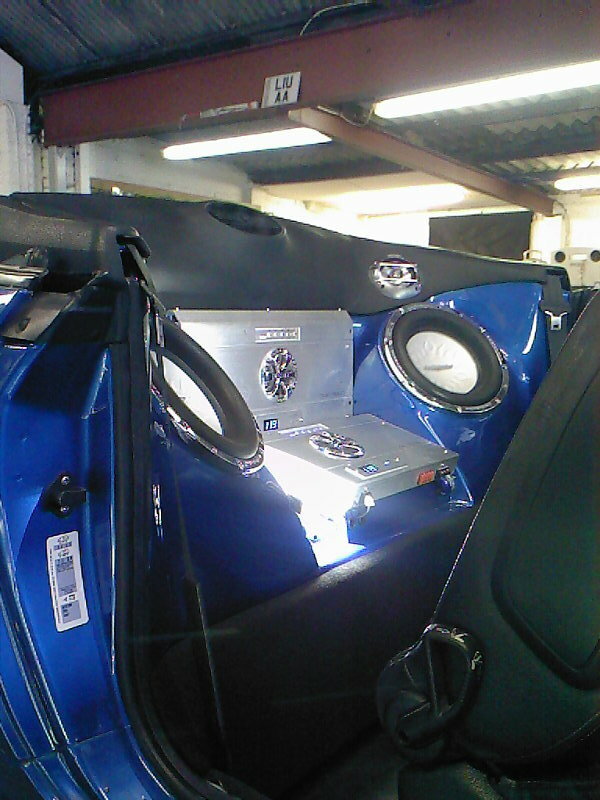 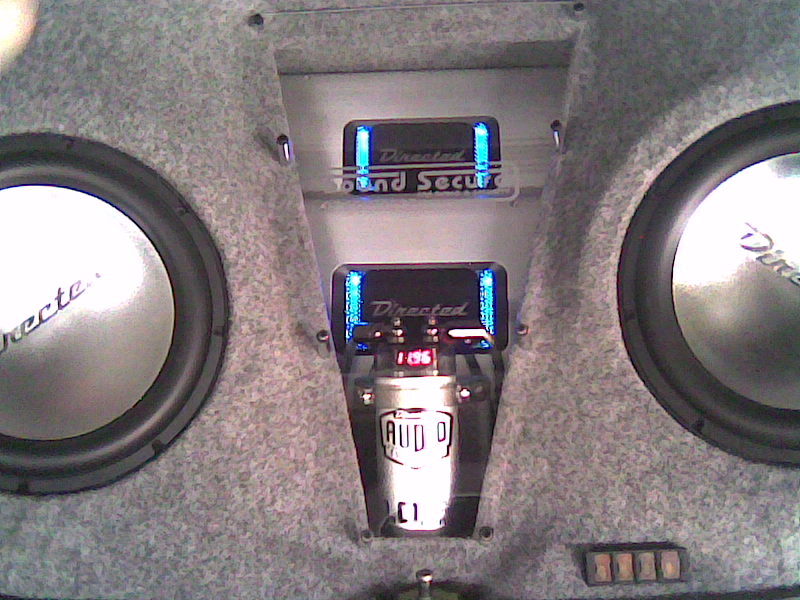 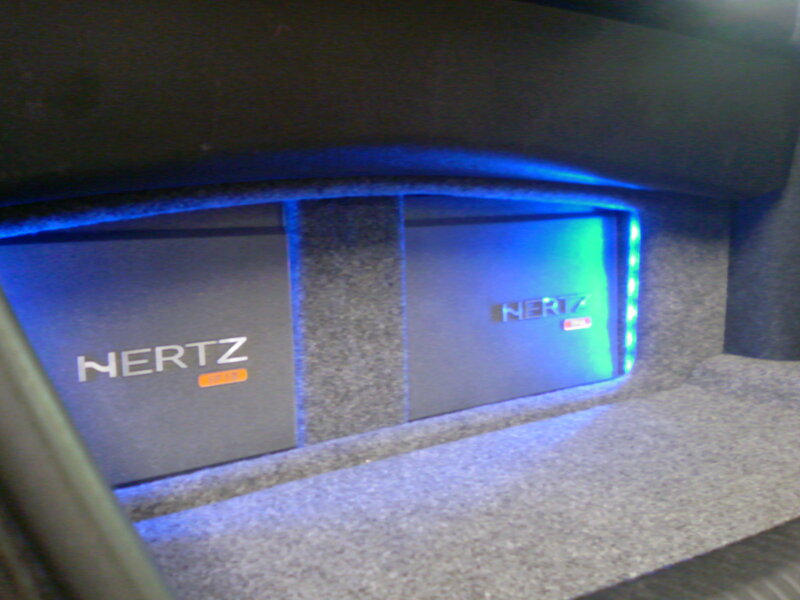 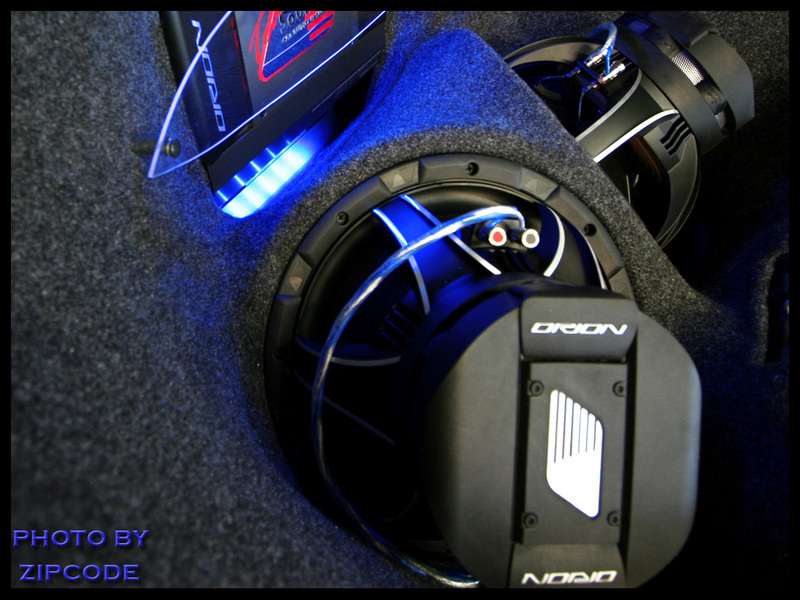 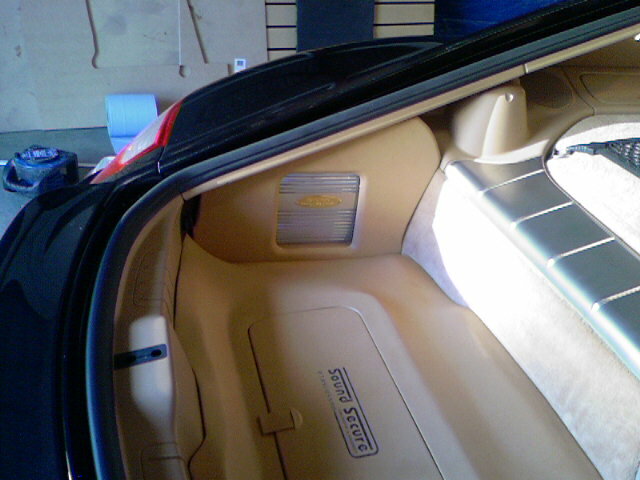 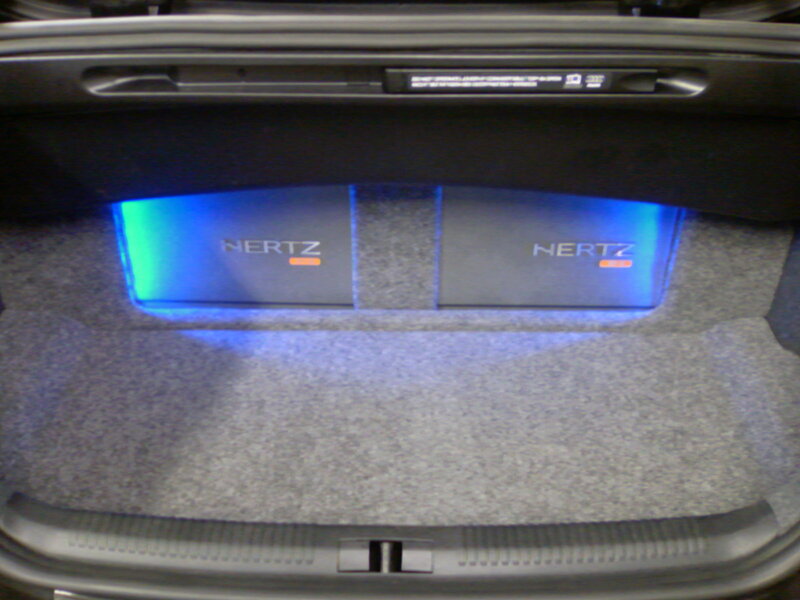 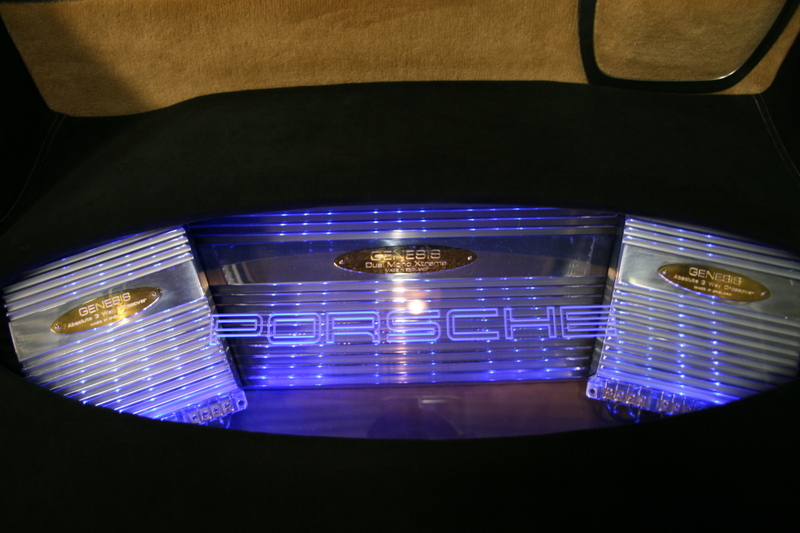 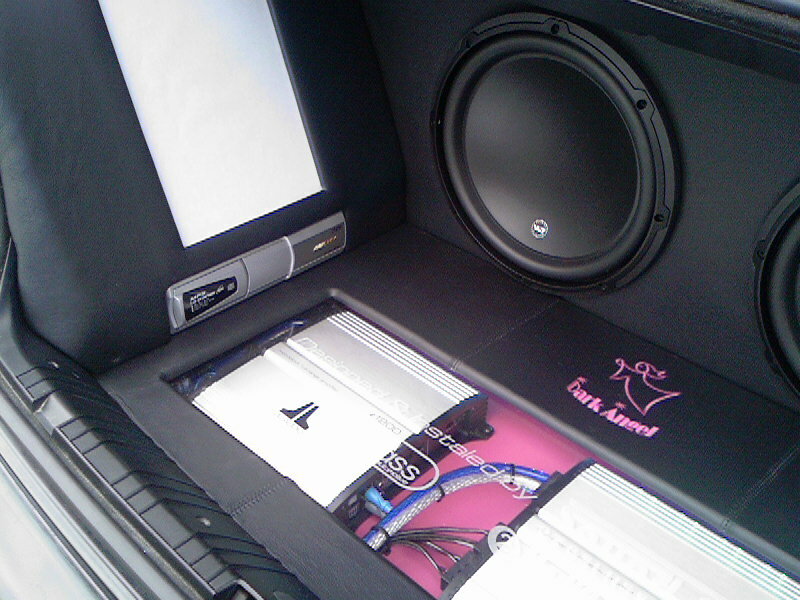 SoundSecure staff have over 20 years experience in car audio installation. 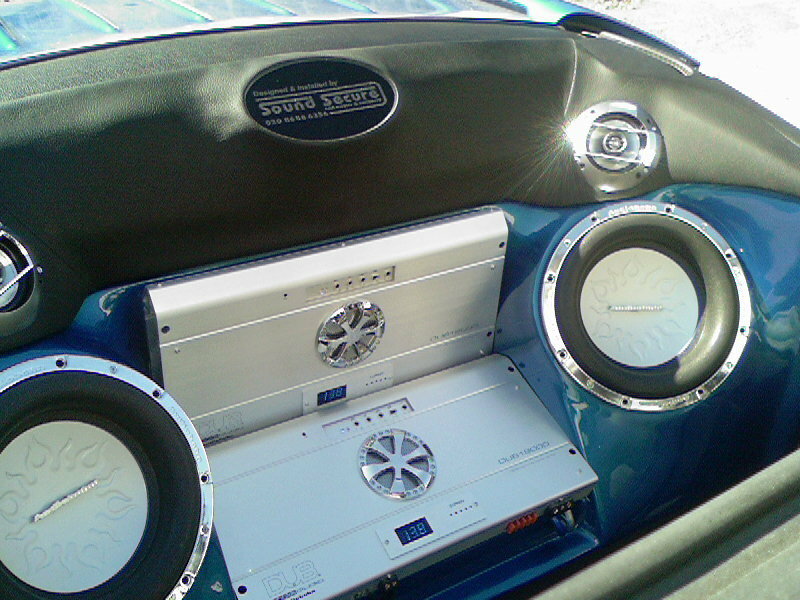 Sound Secure’s owner, Michael Blight, was part of a winning team of installers in the 2003/2004 Installer Challengecompetition, proving he can work to high standards under immense pressure. 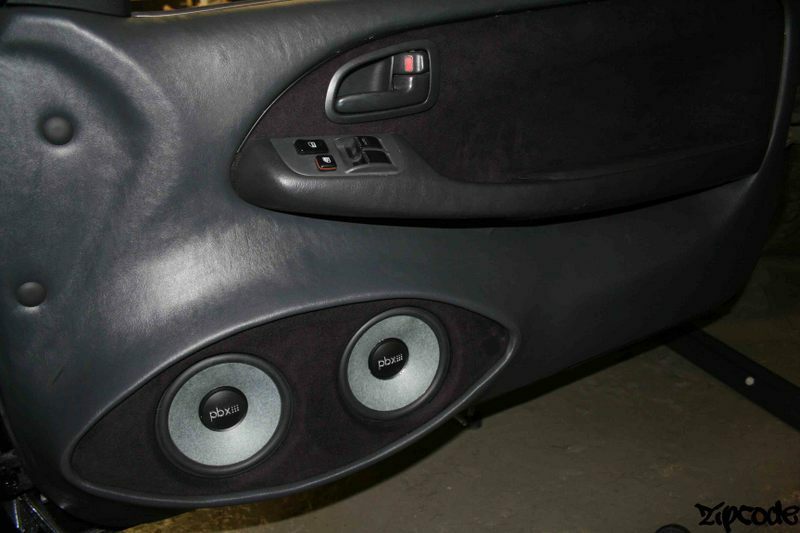 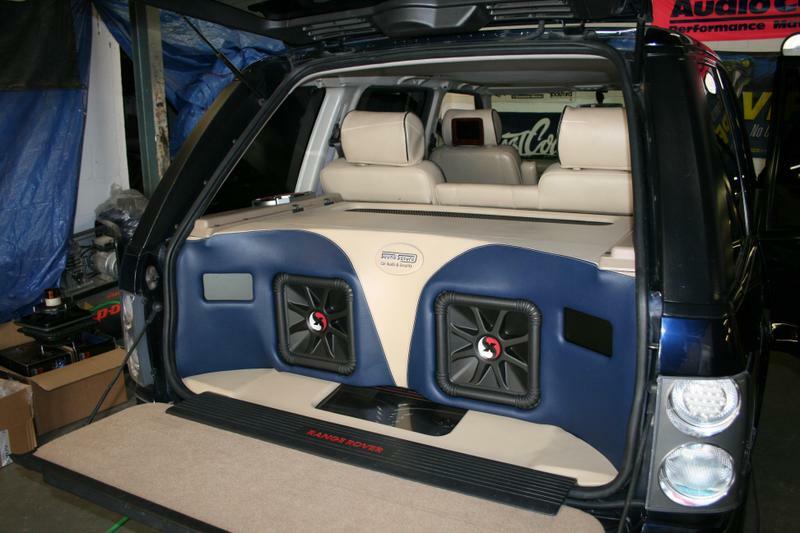 Applying these standards to all the work they do, SoundSecure have had their work showcased in car magazine covers and features, car shows, television and also have built installs for car audio manufacturers. 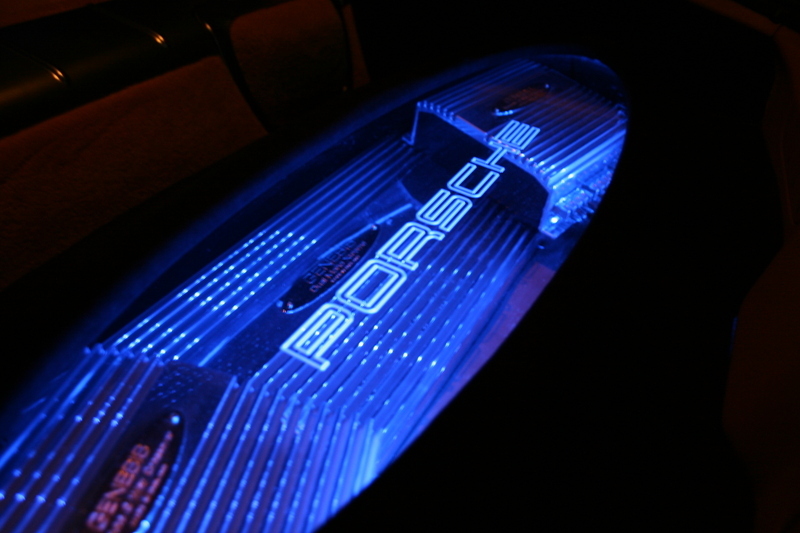 Please browse our website to see the services that we can provide for you and the products the company has available. 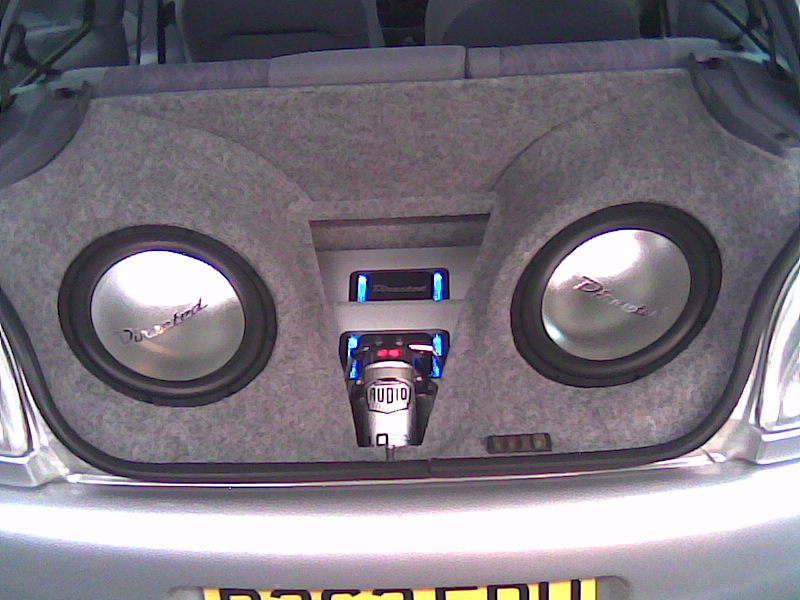 For further information please don’t hesitate to contact Michael at SoundSecure on freephone 0800 955 0895. 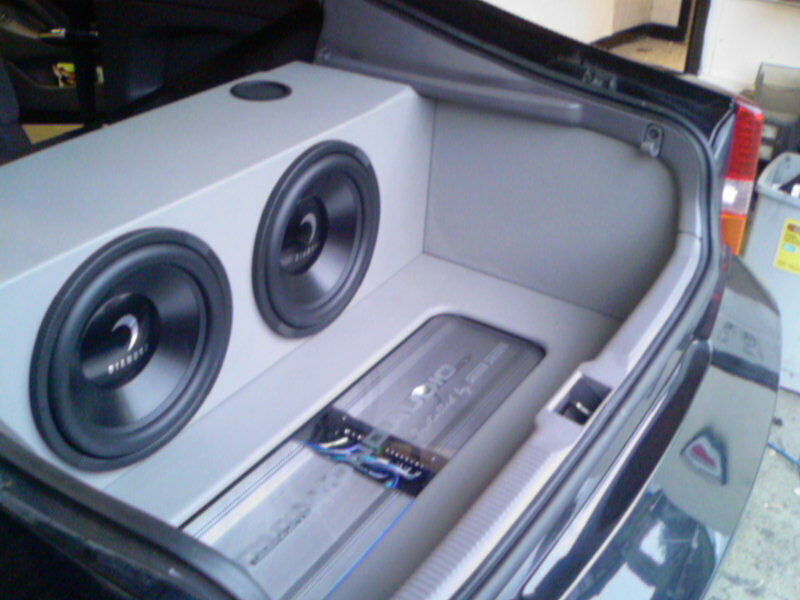 From our base in Surrey, SoundSecure are able to complete our mobile services all across Outer London and the South East of England including Surrey, Kent, East Sussex, West Sussex and can cover Hampshire, Berkshire, Oxfordshire and Buckinghamshire at an extra cost. 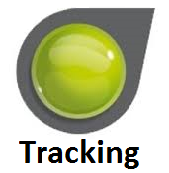 Repeat business and work through recommendations may allow the company to travel slightly further if required. 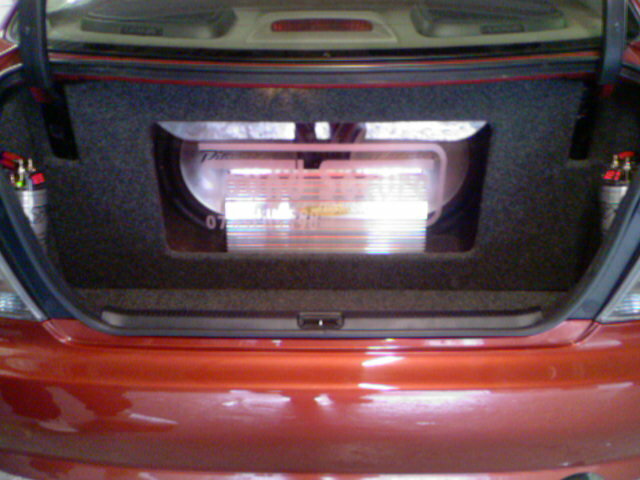 Free quotes and estimates can be provided upon request. 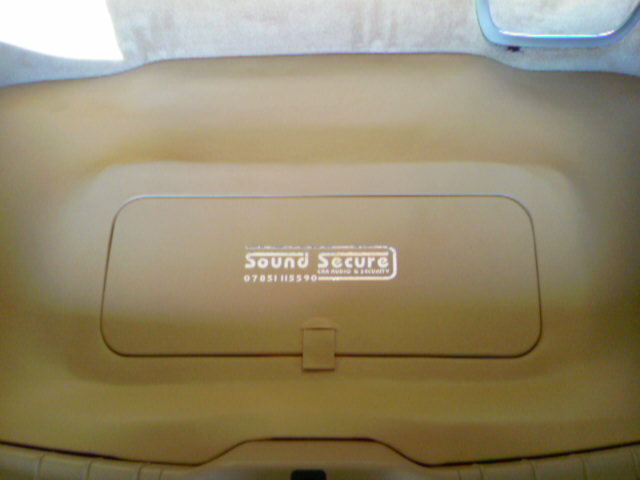 Michael Blight started SoundSecure in December 2004 in Croydon Surrey. 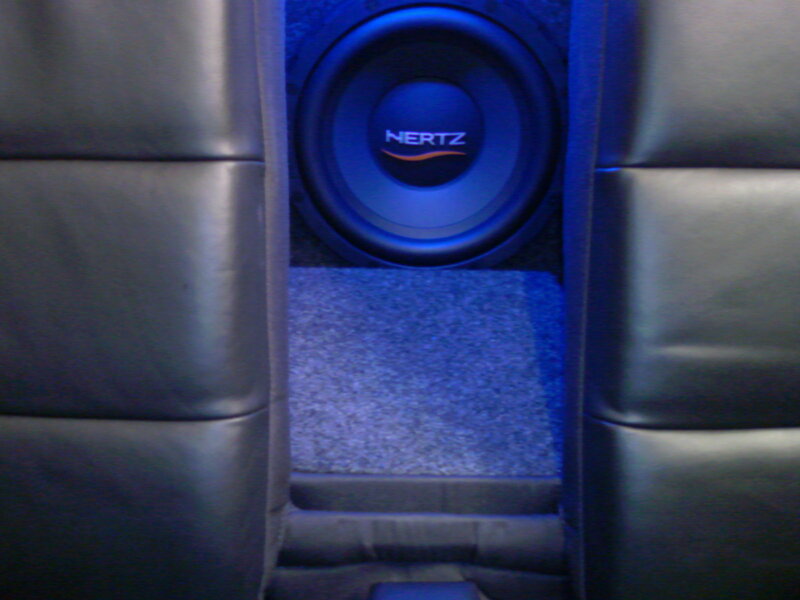 The business started as a mobile company working out of his van which he bought for £1000 and with his tools he already had from the past 5 years in the industry, he had the means to kick start his new business. 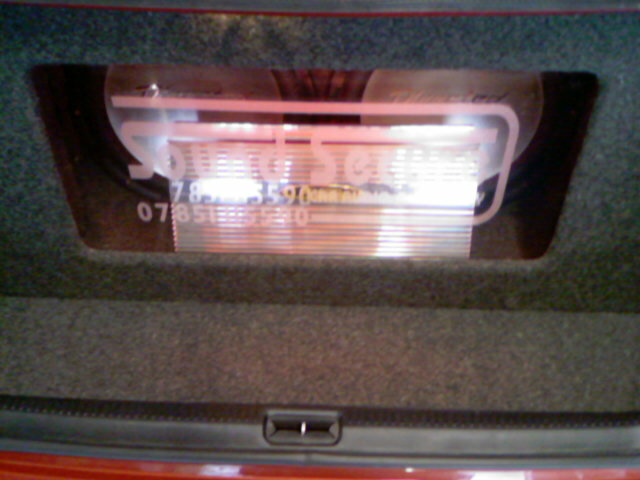 With every job he did he spent the money buying things he needed to run the business like business cards, sign writing for the van, clothing with company name on etc. 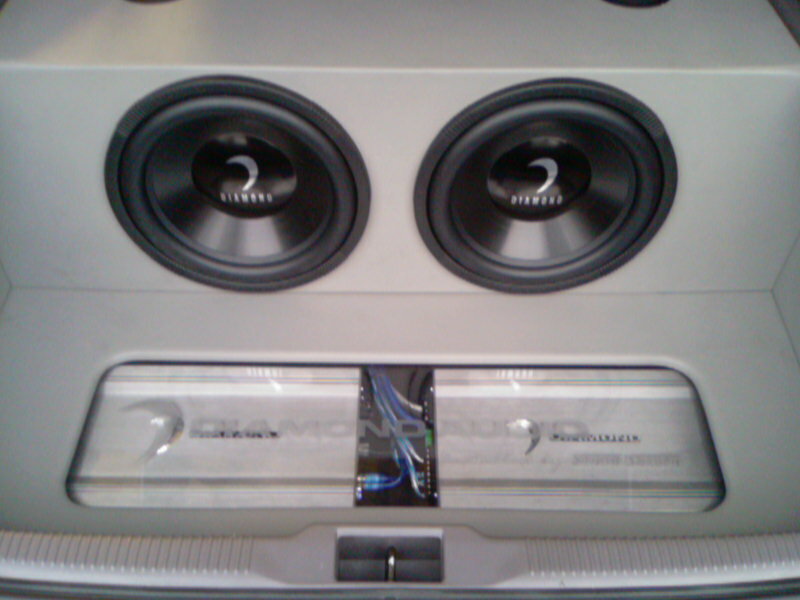 As the customer data base grew and grew due to the high quality of his work and customer service Michael moved in to his first workshop and office in 2006. 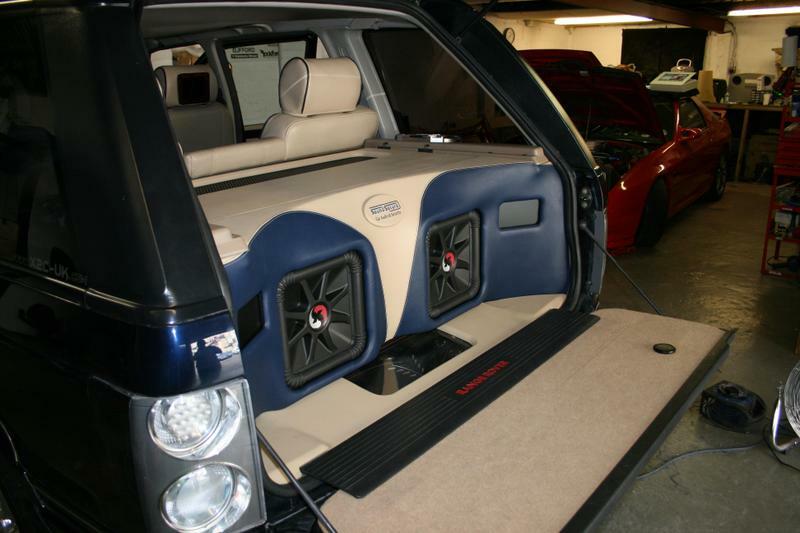 With this big step SoundSecure’s name for quality and honesty meant more and more big and longer jobs were getting booked in and many high end Car Audio installations came out of the workshop sounding and looking spectacular. 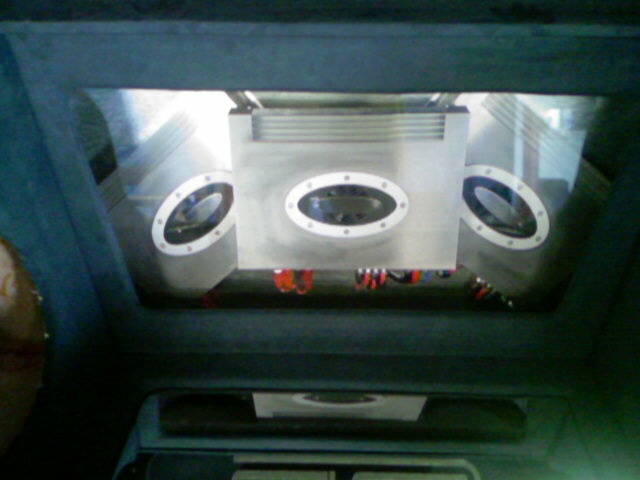 As business was booming and the customers coming in the the office more and more everyday, Michael wanted to give the best image and experience to his customers so a re model of the workshop and office meant they now had a state of the art workshop with all the tools need to make any kind of custom made audio install with even more quality. 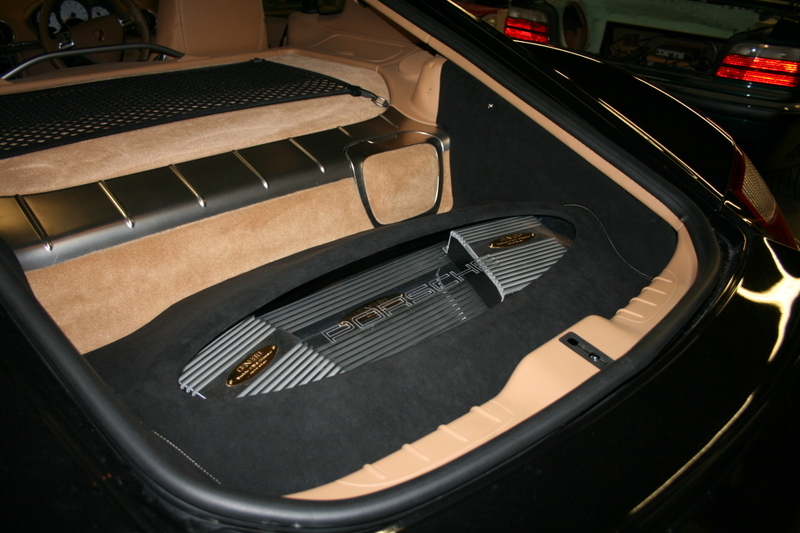 As for the office it was made much bigger and they had a show room with all the top brands in glass cabinets and display boards with the lastest audio products on show to be heard. 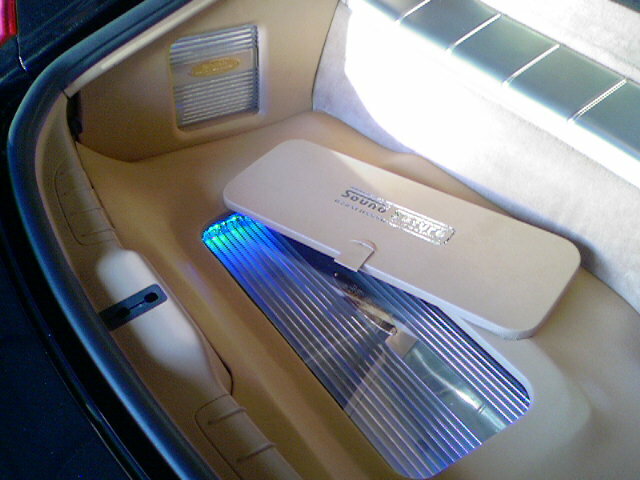 Also there was a waiting area with sofas and custom made glass coffee table and vending machines. 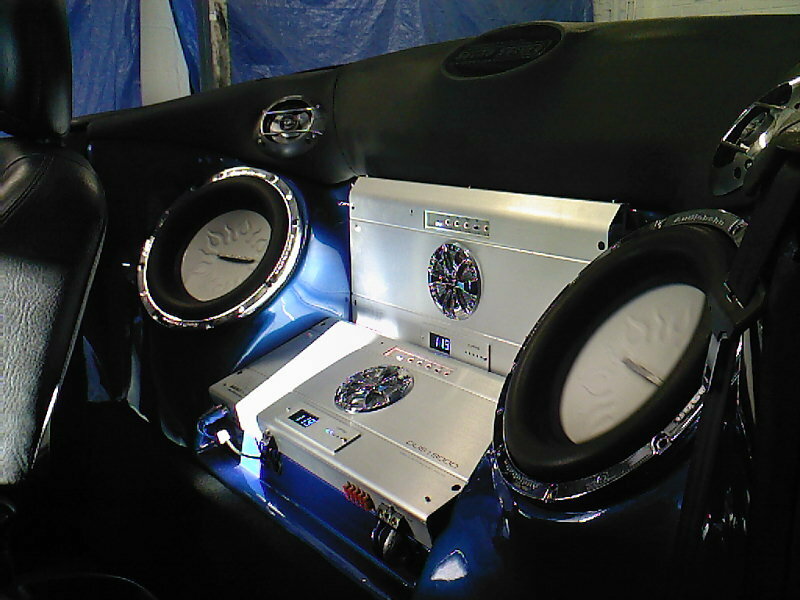 They had a new kitchen and customer toilets installed aswell as a counter with seating so customers can sit and discuss what they wanted doing to there cars. 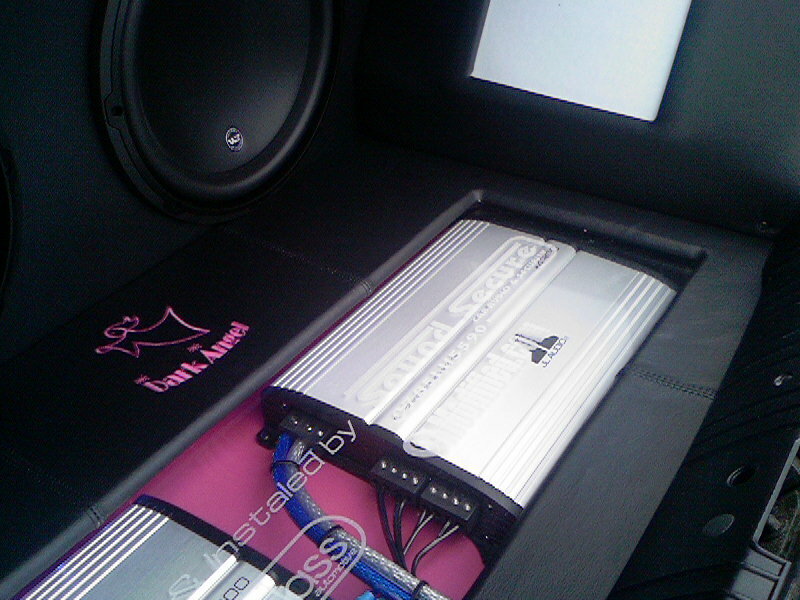 Soundsecure became part of the FOUR Masters network in 2007 which meant that if anyone in the anywhere in the country had something installed to there car it would be covered by any of the FOUR Masters. 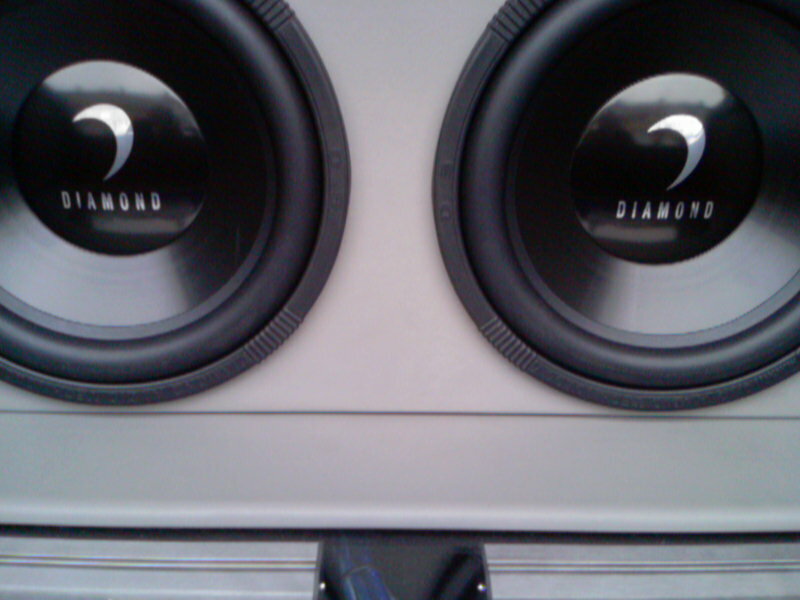 As a FOUR Master you have to be extreamly good and skilled at what you do to be part of the network, if the work is not up to the mark you will not be a Master, there for as SoundSecure are classed as on of the top installation companies in the country, they has no worries of doing a bad job. 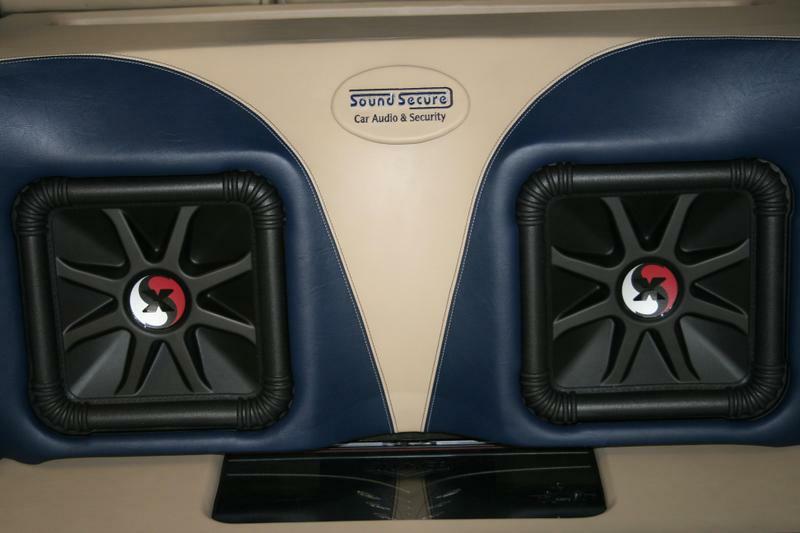 In November 2008 SoundSecure reopened the Mobile side of the business as many customers want home installations and this part of the business has really taken off, so the decision was made to be completely mobile. 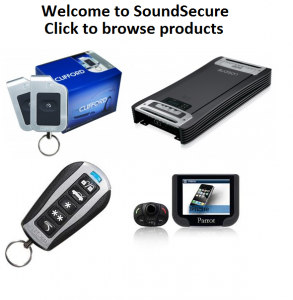 To date SoundSecure are still mobile and going from strength to strength and have relocated to Horley Surrey. 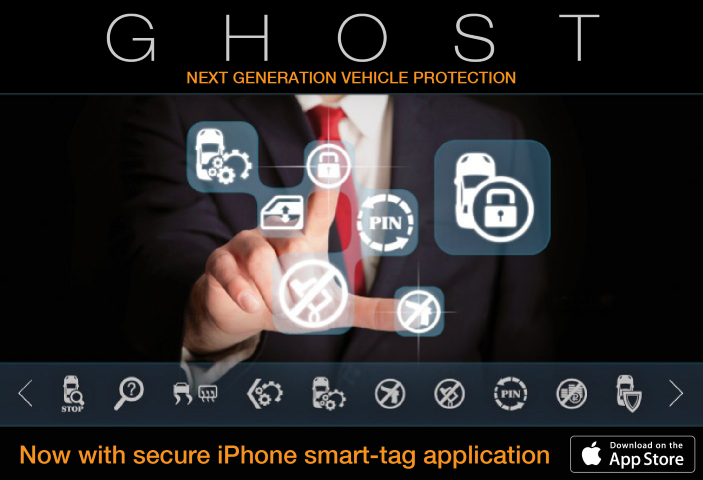 We are approved security installers of Clifford, Autowatch, Trackstar and Locks 4 Vans. 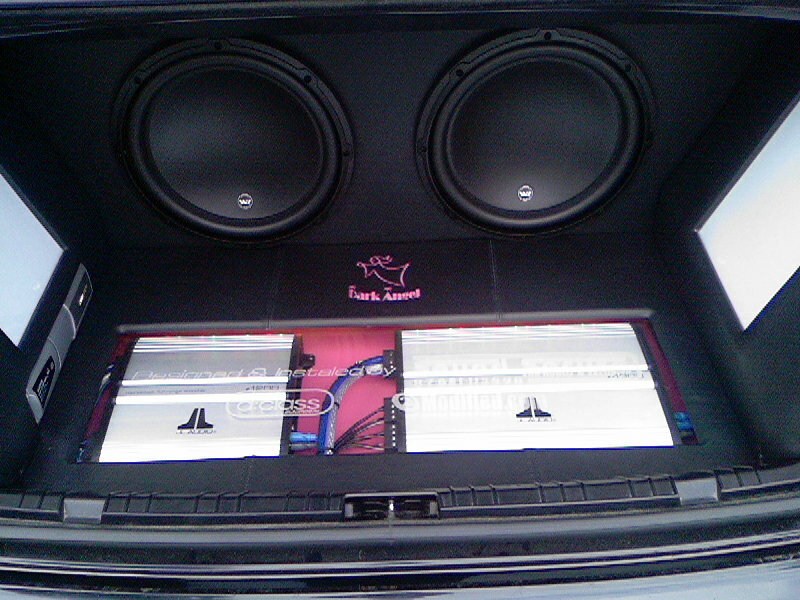 Approved installers of Parrot bluetooth systems, Kenwood Electronics mobile devision.